AI is a branch of computer science attempting to build machines capable of intelligent behaviour, while machine learning is “the science of getting computers to act without being explicitly programmed”. Machine Learning requires large amounts of data to work, with the quality of the outcome and the result very much dependant on the data. As of right now when it comes to Big Data, there is still a lot of social implications, making the analysis of these different types of data (structured and unstructured) a complicated process. 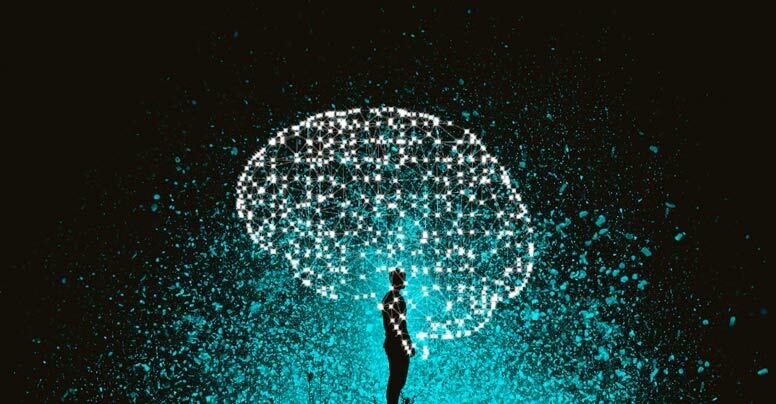 At a glance, Machine Learning pretends to give learning capabilities to machines with the aim of achieving the “best outcome”, while this outcome should improve over time, it is ultimately dependant on its algorithm and predictive processing. Supervised Learning: is based on a series of problem-solution examples from which it can get a possible outcome in similar situations. A typical example of this type of learning is facial or image recognition that is commonly used as a security feature on mobile devices or signature validation in financial services. Unsupervised Learning: is based on unidentified examples so the machine can, on its own, recognise and tag patterns to input into the new system, this type of algorithm seeks to identify new objects, TechRules is already doing this using TOWER which is one of their core wealth management solutions. Reinforcement learning: is based on a trial and error model, with the learning process dependant on the situation and the feedback received from its actions. The learning patterns measure the success rate until it achieves the best possible outcome. Machine learning has now days gone well beyond what was expected because of the different uses in all industries. A perfect example being search engines, as results are based on an algorithm that looks to “match” the inquiry or searches according to the usage. The results shown depend on the feedback received, the search frequency or the behaviour of the user. Information on the time spent on the website after a search is done will also result in positive feedback about the result), this way the machine can make changes and adjust the results according to these variables. Machine learning has a promising future in the wealth management industry with various solutions now being developed by TechRules, who are already a key player in the fintech industry in both Spain and across the rest of Europe. Machine learning allows their different solutions to improve with implications for the financial planning process including the investor’s profile and their behavioural feedback, likes and dislikes or the follow-up needed to manage the investment portfolio. TechRules also believe that the investor´s habits are moving towards a more digital environment and as a result of this, several new offerings including chatbots are being developed to improve the customer’s experience. Machine Learning has a “long road ahead”, with the results and outcomes expected from this type of technology to continue to grow and improve. The hope is for the overall client experience to enhanced with the added benefit of new opportunities being identified using this technology.